Hardcover, 12 x 12 in. / 790 pgs / 822 color. 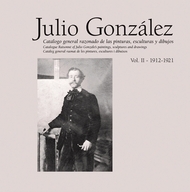 This is the third volume in Poligrafa’s multivolume Julio González: Complete Works project. Credited with introducing Picasso to welded sculpture, González was also an important influence on the American Abstract Expressionist sculptor David Smith. 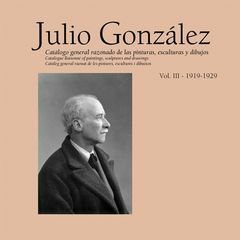 This monumental project is published in collaboration with the Instituto Valenciano de Artemoderno in Spain, which possesses the largest collection of González’s work. FORMAT: Hbk, 12 x 12 in. / 790 pgs / 822 color.